Trade show and event managers deliver the marketing message and branding for their company in a unique environment. There is no substitute for face-to-face selling at an exhibition. The information gathered will increase the ROI (Return on Investment) by measuring the quality of leads that become sales but also listening to attendees is invaluable. Video presentations, live demonstrations, graphics are sending the message outward, but it is more important to listen. Successful trade show managers train their booth staff not only to deliver the message but to hear what attendees are asking about, are engaging with and interested in learning more. Here are some tips to reinforce listening skills with your team. More sales can be earned from listening than talking. 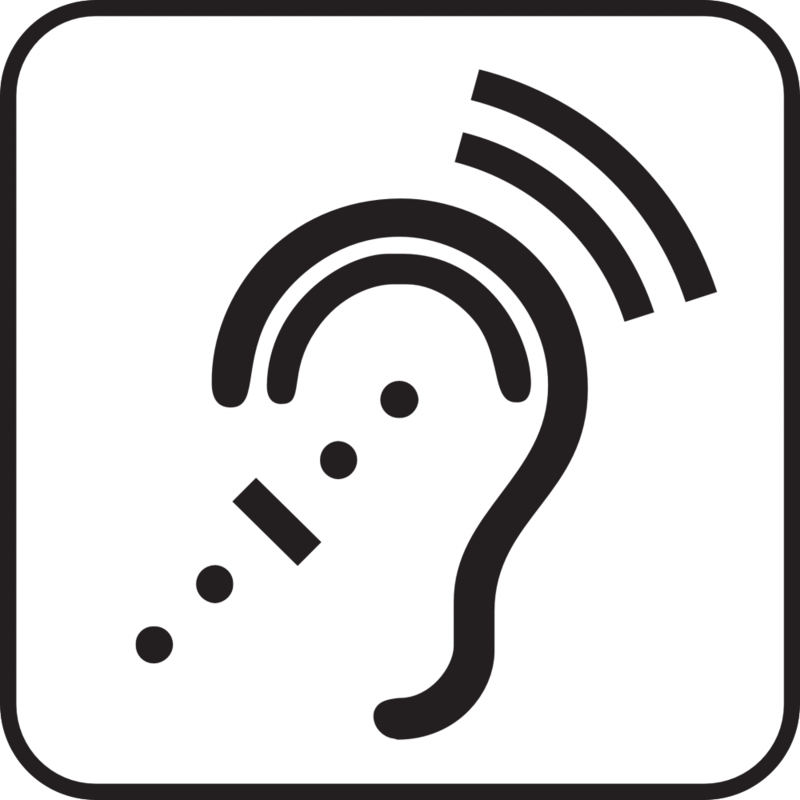 Attendees need to know what they have to say, express interest in hearing about is more important than having their badge scanned, being handed information or products that are not desired. Booth staff should be attentive in listening to the answers without being distracted by looking at who else may be walking by in the aisle, losing eye contact when filling in answers on a form or lead retrieval machine, or the unimaginable -having a smartphone in hand. Your exhibit is not the time for salespeople to be multi-tasking. Outline examples of open-ended questions to be asked of attendees and existing customers. In addition to hearing what attendees are saying, prepare for opportunities to listen to current clients’ feedback. The interaction can build trust and confidence in your team when asking good questions and gathering information. Role playing during the pre-show meeting is a way to get your team thinking about questions that will help develop the relationship with the attendee. Avoid questions that have yes-no answers. Open-ended questions will engage the participant and provide feedback. For example, instead of asking “are you familiar with our widget,” change to “how has our widget improved your productivity or been cost effective”? Ask your experienced team members to share open-ended questions they have found to be successful to engage with attendees. Listening doesn’t end when the show closes. Plan for a few minutes at the end of each day to hear what feedback the booth team has while it’s fresh in their minds. Implement the action items such requests for additional information, setting follow-up meetings, entering new sales prospects into the database, and downloading electronic lead retrieval devices daily. When you are ready to start planning your next show, contact us because we are “all ears” call us at 817-370-1400 or email us here.